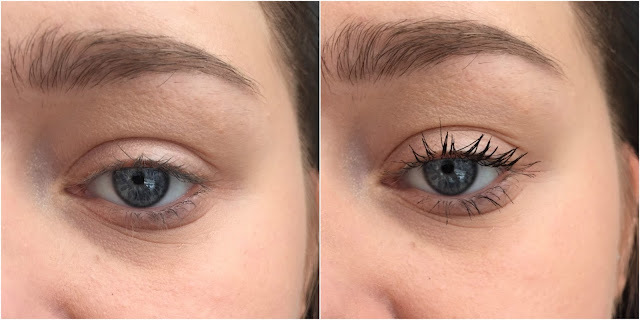 Today I got a quick Mascara Battle for you guys! In my last post I showed you guys what I picked up in Superdrug. 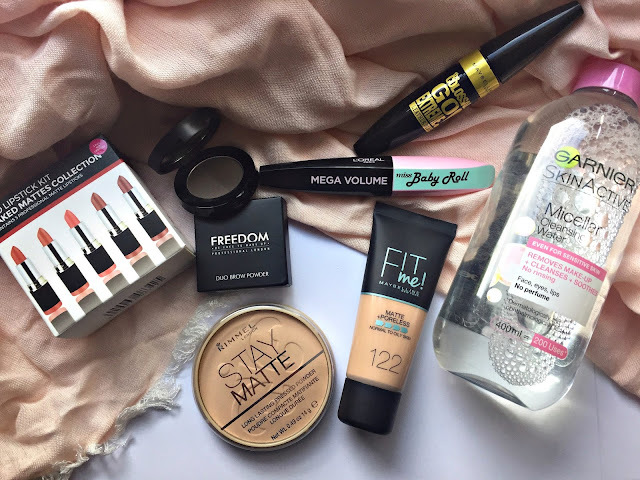 Check out my Mini Superdrug Haul Post here. 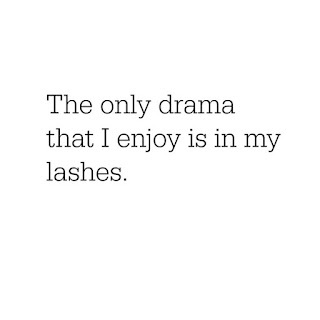 At Superdrug I picked up two mascaras, The L'oreal Baby Roll mascara and the Maybelline Colossal. Baby roll is something I wanted to try out since it came out while the colossal is an old favourite. I wanted to compare the two, see how well they do on my short lashes, how they last throughout the day and how easy they are to remove. I do think that the Maybelline was easier to apply. L'oreal was a lot more clumpy and almost made my lashes just look wet. It didn't separate or elongate them at all. This week I decided to treat myself a little bit and I finally went and picked up some bits from Superdrug that I've been wanting for a while. Their 3 for 2 offer is currently on so made the whole journey even more enjoyable as I ended up paying for 4 products and getting 2 free. I saved £10! The only item I picked up was the Garnier SkinActive Micellar Cleansing Water. This is an old favourite that I decided to get after being a little disappointed with the Nivea Daily Essentials Eye Make-Up Remover which is a lot oilier than I remember it being. Sorry I haven't been very active lately. I've had quite a busy couple of days and couldn't find any spare time to blog. Finally everything has calmed down a little and therefore i'm back with an eye makeup tutorial! The other day I went to my little sister's school performance and so decided to do something more special but not too over the top on my eyes. As I have blue eyes I decided to go for a delicate but eye-catching gold/coppery look with a hint of red. I used the Makeup Revolution Ultimate Favourites Palette from the Makeup Revolution Chest however I'm sure you can find other alternatives. I start off my grabbing this cool tone light brown transition shade (row 1, no. 5) and popping it in my crease and just above to blending it a little with my foundation. Just like many of you out there I'm on a budget...pretty much all year round. I'm the kind of person that won't go out and pay for something if I can do it myself. It's incredibly rare to find me getting my eyebrows done in an eyebrow parlour, mainly for the reason that I can do it myself. Same goes for dyeing my hair or doing my nails. If I can do it myself why go out and spend money on it? 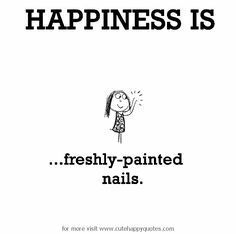 I am a little lucky, I completed my gel nail qualification at college but honestly, it is no different to painting your nails with normal varnish plus a few simple steps. I decided to share my gel nail routine with you guys. I try to do them regularly but I do slip up sometimes. All the things I use in this tutorial can be found on ebay or amazon and are incredibly cheap. 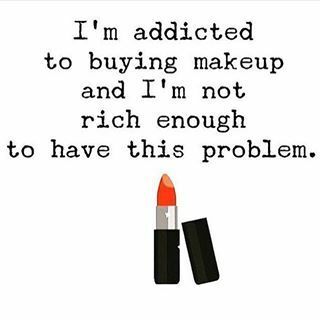 Once you buy everything you can do your nails by yourself every 2-3 weeks for free instead of paying out £30 every time. I hope you are all well and enjoying your Saturday. A couple of days ago I came across the HiSmile Day and Night Toothpaste. I decided to subscribe for it and I'm currently waiting for it to be delivered so that I can try it. Stay tuned if you wish to see a fully honest/ not sponsored review. As for now, I thought it would be fun to try out the charcoal teeth whitening technique that has been going round Pinterest, Facebook and Instagram for months! All you need for this is Activated Charcoal Capsules and that's it! If you wish to make enough for a couple of uses and store it in your bathroom then you will also need a little container. My container came from a little travel container set from Poundland. Today I thought it would fun to try the 5 makeup products challenge. I feel like while doing my makeup on an everyday basis I reach for many different products. I normally use 2 eyebrow products, 2 mascaras, bronzer from one palette and highlighter from another. I wanted to see if I would be able to create a simple everyday makeup look using only 5 products. 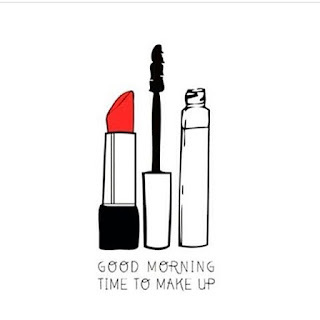 It would be extremely convenient for travelling and for when you have literally 5 minutes to do your makeup in the morning. I have recently come across some drugstore items that have been massive disappointments. It's never fun going out, spending money on something and then hating everything about it. I really want to help you guys out and tell you the 5 items that I found to be serious disappointments and therefore don't recommend you spending money on them. These products are listed in so specific order.